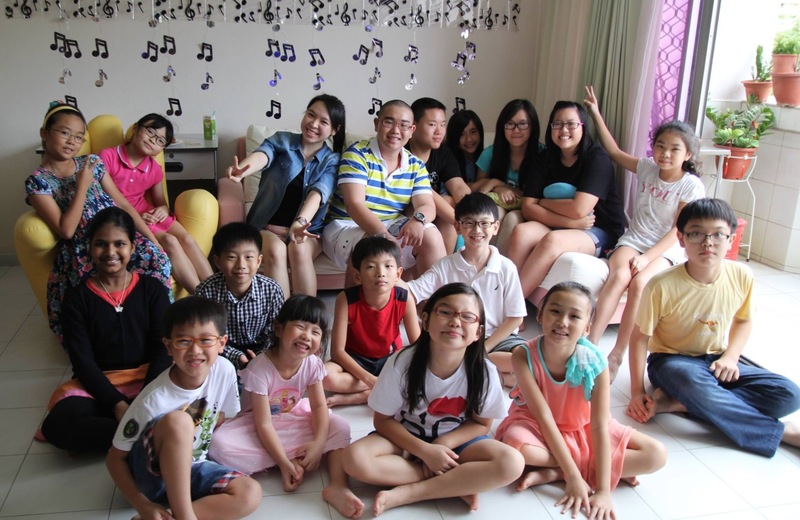 What Are The Hidden Fees For Learning Piano In Singapore? 7 ABRSM Exam Tips To Help You Excel On Actual Day! 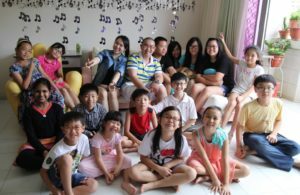 The Happy Pianist is a platform that connects potential piano students to qualified and experienced piano teachers.